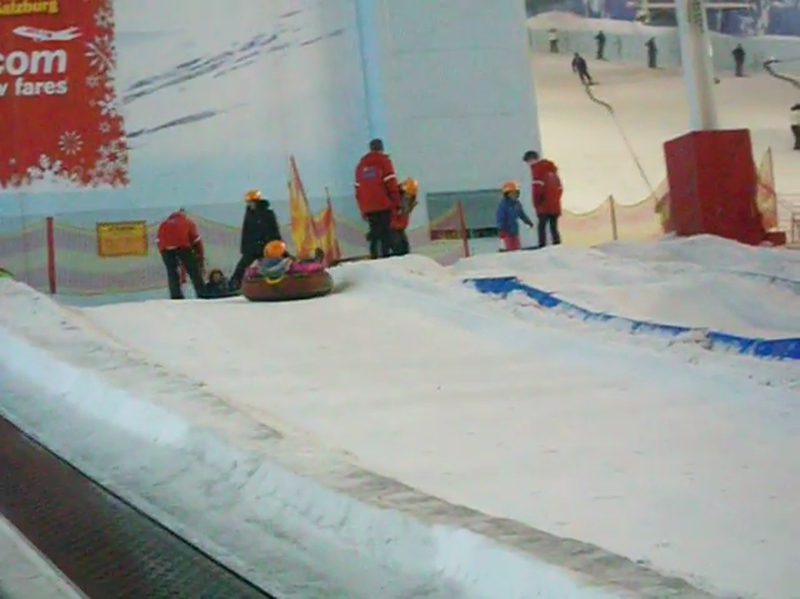 This topic has got off to a 'chilling' start... first stop, the Chill Factore! We had a great day and learned so much about cold conditions, keeping active and healthy, winter sports and so much more. Following this, Year 6 have written and produced their own persuasive Chill Factore leaflet, hoping they can persuade others to go along and have a fantastic day, like we did! In amongst this, the homework this half term again, has been fantastic. Pupils were asked to make one item they would take in arctic conditions, which they did astonishingly well, and write an explanation as to why. In the second week, pupils were then tasked to present their explanations relevant to the topic i.e. consider colour, font, images etc., to help us meet our curricular target. Have a look below at a sample of the work, which can also be found on the classroom ceiling! Well this week - what a week! 'Outstanding' learning all week, resulting in some very tired Year 6's! But it was so worth it. Everyone in Year 6 has learned so much this week, through our work on habitats, impressing everybody in school. They were learning, first and foremost, how to work collaboratively (tricky word!) in varying roles with pupils becoming facilitators, quality checkers, time keepers, team reps and, in the context of habitats and wow did they learn a lot. Darcie found out that 10% of an iceberg is visible, with 90% being submerged under water. The oceans group found out that an angler fish has adapted to live at the bottom of the ocean, with a light coming from it's head to attract it's prey. Desert group established that an oasis can be found in the middle of a desert and that it is a small pool of water, helping animals in the desert to survive. It was fascinating to watch all their social, science, geography, dt and art skills being developed to finally producing a habitat with mammals / reptiles in that are adapted to that environment. I hope this leads on to some great writing next week. Have a look at the Comic Life work below, which shows the steps each group took to construct their habitat. Explanation homework - Raja Akbar What piece of equipment would I take to the Arctic? Explanation homework - Bailey Murgatroyd I would take a survival kit to the Arctic. Have a read, find out why. Explanation homework - Jack Parr What equipment would I take to the Arctic? Why? Explanation homework - Nathan Ramsden What equipment would I take the Arctic? Explanation homework - Cameron Sharples I would take a fishing rod and goggles. Any ideas why? Read on and find out.